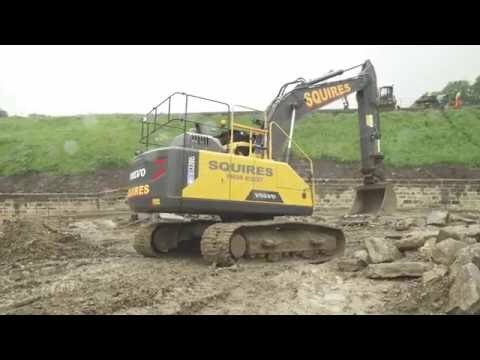 Meet Scott, excavator operator for AV Squires talking about the Volvo EC220E. "How would I sum up my opinions of a Volvo excavator? I’d say it’s powerful, it’s very smooth, the cab’s very well equipped – and the back-up from Volvo is first-class. Of all the excavators I’ve driven, Volvo is my favourite. "